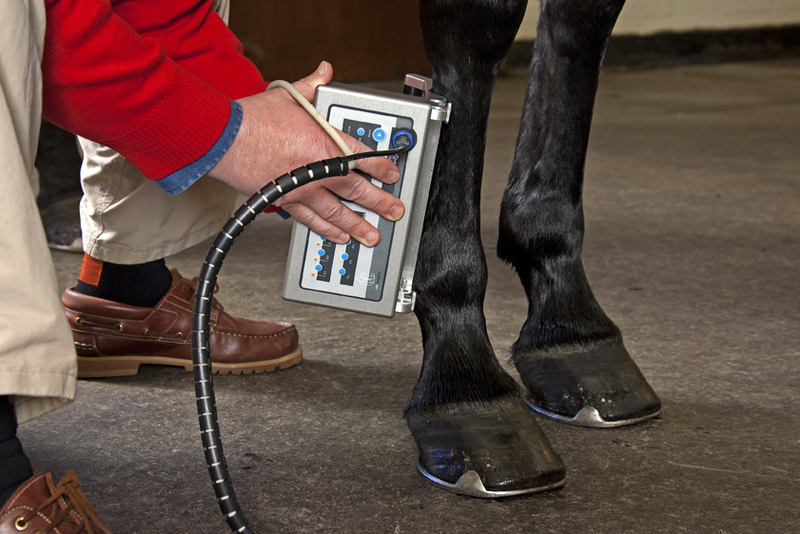 Although we have not succeeded to convince UK vet’s of the virtues of UTC imaging yet, we are coming close by selling an equine UTC System into Ireland. This first unit in Ireland was sold to a Dutch equine vet, Henk Offereins, who set-up the Kenmare Veterinary Center in Kerry. Being very enthusiastic about the extra information UTC imaging is providing him in his management of tendinopathies, the word spread around fast. It also sparked the interest of The Irish Field, Ireland’s only newspaper dedicated to racing and equestrian sports, which published an article on the first UTC System being installed in Ireland.